Over the course of five weeks, we will be publishing blog posts to accompany Sir David Attenborough's latest nature documentary: Dynasties. Be sure to check the OUPblog hub page every Sunday so you don't miss a post! Lions are arguably the most respected and feared creatures of the animal world, the males fighting with rivals and protecting their pride, while the lionesses are adept hunters who catch enough food for the whole pride. It is no surprise that their group structure has once more been examined in BBC’s Dynasties. To accompany this week’s episode at the midpoint of our blog series, enjoy our ten facts about the interaction between these fierce beasts of the savanna. Lions haven’t always lived in prides; this is a practice that has evolved over thousands of years. Sociality has evolved as a way to hold onto territory: lions are more likely to form prides than live in smaller roaming groups as the value of their landscape increases, i.e. there are more resources available in the area, such as prey and water. In these circumstances it is more worthwhile to form a large pride in order to prevent the area being taken over by rivals. Following the fact above, you might expect that pride size varies in response to the amount of food available. However, recent research has revealed that competition for land – after its availability has been limited by flooding – is a greater limiting factor for pride sizes than the amount of prey that resides nearby. Contrary to popular belief, lions don’t live together in prides 24/7, but instead have a fission-fusion group dynamic, in a similar way to chimpanzees. Each lion may spend weeks living independently, or as part of a small subgroup, before re-joining their pride. One reason for this is to participate in hunting for their food. Did you know that the majority of hunting is carried out by lionesses, either alone or in pairs? If the prey is particularly difficult to catch – for example, when the prey lives in harsh environments or if the animal is much larger than them – the group of hunters may be larger, but for the most part a couple of lionesses will fell the prey while the rest of the pride watches from a distance, waiting for dinner to be ready. Image credit: Lion Aggressive Threat by MonikaP. CC0 via Pixabay. Within a pride, a strict hierarchy is enforced at mealtimes. First, the males will claim the largest portions, followed by the females (who will have caught the kill), and finally the cubs. This hierarchy is taught to cubs from early on – they learn to expect a telling-off if they try to sneak in early! When they mature, male lions leave the pride they were born in and live as nomads. These nomadic males may eventually decide to take over another pride, fighting and ousting the reigning king, or kings. 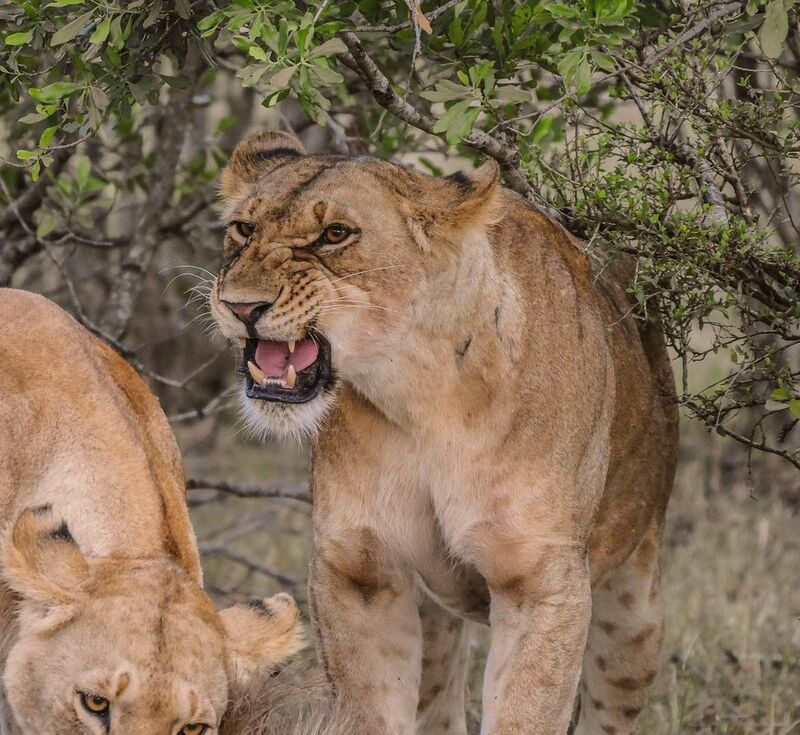 When they succeed, the new kings kill any cubs in the pride which may have been fathered by the former males in order to assert their dominance and ensure all cubs within the pride are their own. 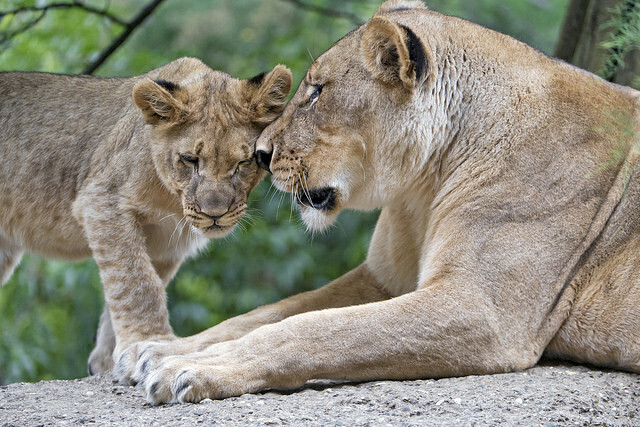 Image credit: Mother and daughter by Tambako The Jaguar. CC BY-ND 2.0 via Flickr. Nomadic males often live and hunt in pairs, or as a small group. However, in these male ‘partnerships’ there is often inequality, with one partner typically receiving over 70% of all matings and 47% more food than the lesser partner. Despite this subordination, the partnership is beneficial for both lions, with the ‘beta’ male possessing higher reproductive fitness than the average single male nomad. Lionesses within the same pride who have cubs at a similar time are often seen helping each other care for the cubs, working together to ensure the pride’s survival. However, mothers tend to reserve their milk for their own cubs, showing slight favouritism towards their own offspring. Did you know lions share their habitat with leopards? You might think this causes conflict between the two species of big cat, but their diets differ enough that they don’t cross paths too often: lions typically favour large- to extra large- sized prey, such as buffalo, while leopards prefer small- to medium- sized prey, such as impala. Can lions and humans coexist? Due to human pressures, the territory of lions has declined by 75% over the years. Lions have adapted to coexist alongside humans by responding to their seasonal movements: they will move away from settlements when humans are living there, as they experience less stress the further away they are from densely populated human areas. Thus, peaceful coexistence is best maintained if humans keep their distance from these big cats. Featured image credit: Lion pride by suebrady5. CC0 via Pixabay. 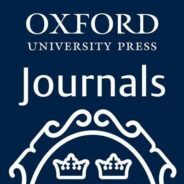 Charis Edworthy is a Marketing Assistant in the Life Science Journals team at Oxford University Press.